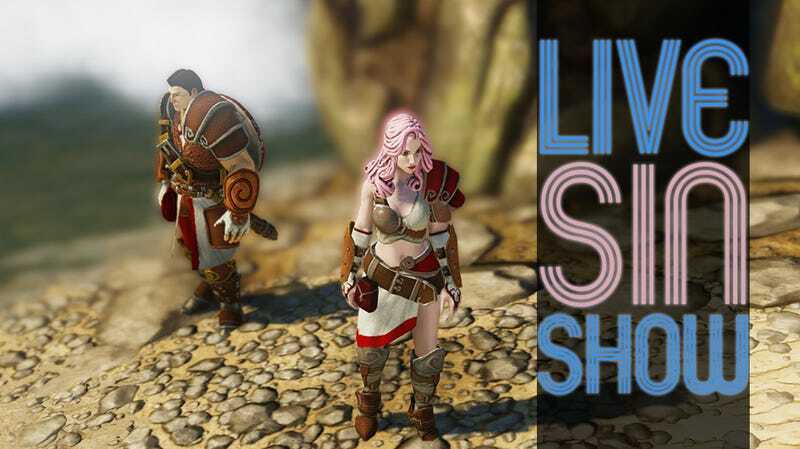 I backed it, Kirk loves it, now watch me play Larian Studios' successfully Kickstarted take on the old school strategy RPG. That's right, I wound up giving Larian a couple of dollars for Divinity: Original Sin following my preview of the game last year. At a time when PC game publishers toss out download codes to the gaming press like candy, I prefer to pay for the games I really believe in. It takes me out of the running as far as an official review is concerned, but I'm the kind of guy who doesn't mind dropping $20-$25 to avoid writing for five or six hours. ...getting ahead of myself. Come watch me play. Update: Stream complete! I wandered around, died several times and got kicked from someone else's game for being a douche! Then I role-played a corpse.